Islanders on Benbecula are invited to gather on Cula Bay beach on November 11 for a nationwide gesture of remembrance for the men and women who left their home shores during the First World War. Millions of people served in the First World War and many left by sea. 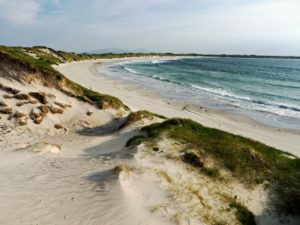 The National Theatre of Scotland is leading events at six beaches across Scotland, including St Ninian’s Isle beach, Ayr Beach, Scapa beach in Orkney, St Andrews’ West Sands, Burghead Bay beach on the Moray Firth and Cula Bay beach on the isle of Benbecula in the Outer Hebrides. 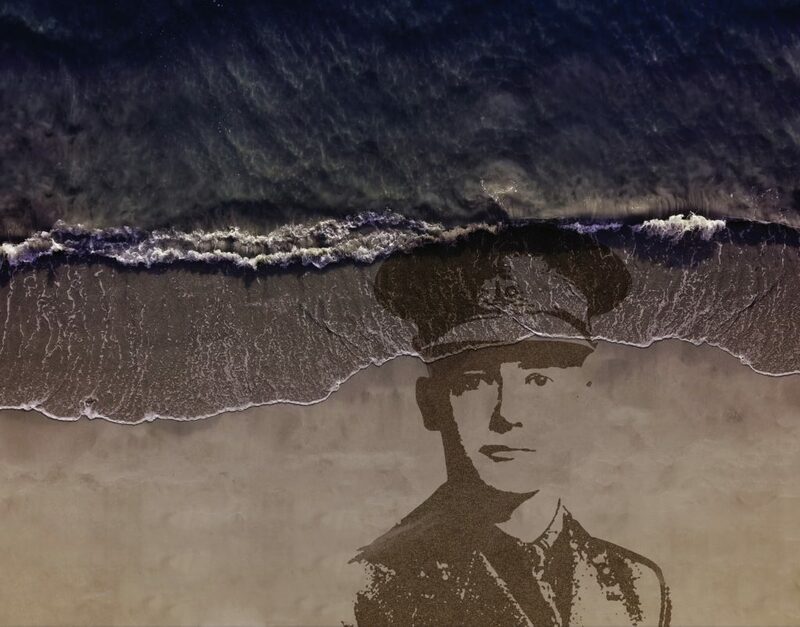 A large-scale portrait of a local soldier who died in the Great War will be drawn into the sand at Cula Bay on November 11, exactly 100 years after the Armistice was signed. Each event centres around the drawing of a large-scale portrait of a casualty from the First World War with a connection to the local community. The portrait will be designed by sand artists Sand In Your Eye and will be washed away as the tide comes in. The public will also be asked to join in by creating silhouettes of people in the sand, remembering the millions of lives lost or changed forever by the conflict. The Cula Bay portrait will be Duncan MacKinnon (1893 – 23 March 1916), one of six brothers who all went to war. Duncan and his brother Neil (born 1899) were killed. Their brother, the bard Hector MacKinnon, survived the war despite being torpedoed and subsequently rescued. This had a lasting effect on Hector, evident from his poetry. 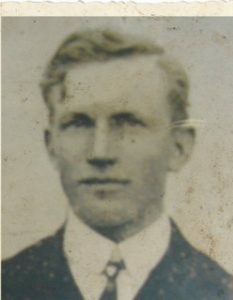 Duncan MacKinnon from Harris, brother of the bard Hector MacKinnon, was one of six brothers who all went to war. He was killed at sea in March 1916. Duncan was born in Bernera, Harris, to Mary and Finlay MacKinnon. During the war he served on the armed trawler Corona, one of many small ships that formed the Auxiliary Patrol, with tasks including minesweeping and anti-submarine operations. The Corona was sunk near Ramsgate, Kent, and Duncan is buried in the town’s cemetery. Neil was a deck hand on HMS Nairn and was awarded a Victory Medal and British War medal. He survived until May 8, 1919. Danny Boyle’s Opening Ceremony for the London 2012 Olympic Games wowed critics and audiences across the world. 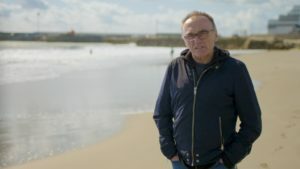 Scottish poet Carol Ann Duffy has been invited by Danny Boyle, the director of the Armistice Day project called Pages of the Sea, to write a new poem titled The Wound In Time, which will be read by people as they gather on Cula Bay and 30 beaches across the UK and Ireland on November 11. Copies of the poem will be available at the beaches for those who wish to come together or to offer their own personal contribution. The public is invited to explore a gallery of First World War casualties on the Pages of the Sea website, and choose someone to say a personal goodbye to on November 11 in person and on social media. They are also invited to add an image of their lost loved one to the online portal.